All Aspects is an Aboriginal owned and operated business based in Darwin, in the Northern Territory, and with another office based in Queensland. You can contact us via our 'Contact Us' page. All Aspects have a wealth of experience and skills in the management, labour recruitment, and human resources industry, We are well placed to assist in providing recruitment solutions, mentoring and support, learning and development options, outsourcing, career advice and consulting services to both clients seeking staff, and to candidates seeking employment positions. Get it right first time, every time. Offer a dedicated, professional and honest permanent and temporary recruitment services to both our clients and employees. Work with our clients in a true and mutually beneficial partnership. We believe that this truly makes us a cut above the rest! Total dedication and focus on each individual client requirement. Many years of experience and skills in the Labour and Human resources industry. Recruitment, mentoring, employee assessment and training, outsourcing and consulting services. A "one stop shop" for all recruitment needs, 24 hrs a day, 7 days a week. A thoroughly researched and referenced applicant database. Honesty, integrity and a commitment to meet the specific requirements of all parties involved. 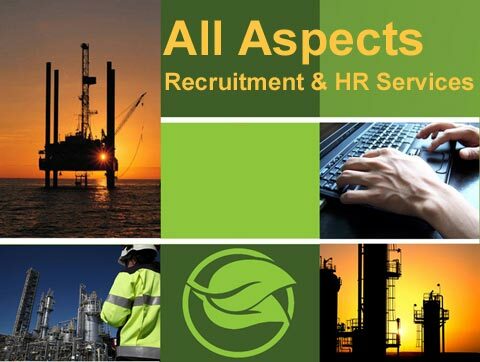 Whether you are an individual looking for a new and challenging career opportunity or an organisation looking for a partner which can provide your company with tailor-made human resources solutions, you can rely on All Aspects Recruitment & HR to provide a solution which will be in the best interests of all parties. We have a particular focus and a deep commitment to the Aboriginal & Torres Strait Island community. We believe that Aboriginal & Torres Strait Island Australians can prosper by receiving better support and mentoring to assist greater economic participation and self-reliance. With these skills and confidence, Aboriginal & Torres Strait Island people, organisations and communities can shape their own futures. Our consultant staff all have specific experience in the Labour and Recruitment industry within the private sector. Their knowledge of local industry is one of our greatest assets, as is their commitment to customer service. 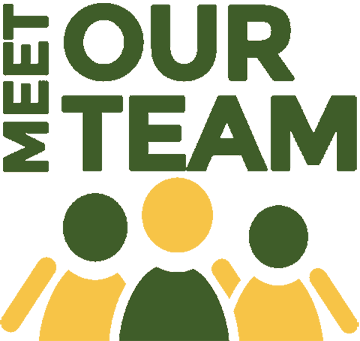 Our office suport staff provide a critical service to our business, enabling our management and consultanting staff to focus on the level of customer service which all clients and candidates deserve. As a small company, All Aspects & Recruitment Services are committed to providing a personalised service to both clients seeking staff, and to candidates seeking positions. Our success will depend on the strengths of our individual skills and on our dedication to our clients and candidates. We are eager to succeed, but to succeed in a meaningful way, by providing value-added services to all of our clients and candidates.